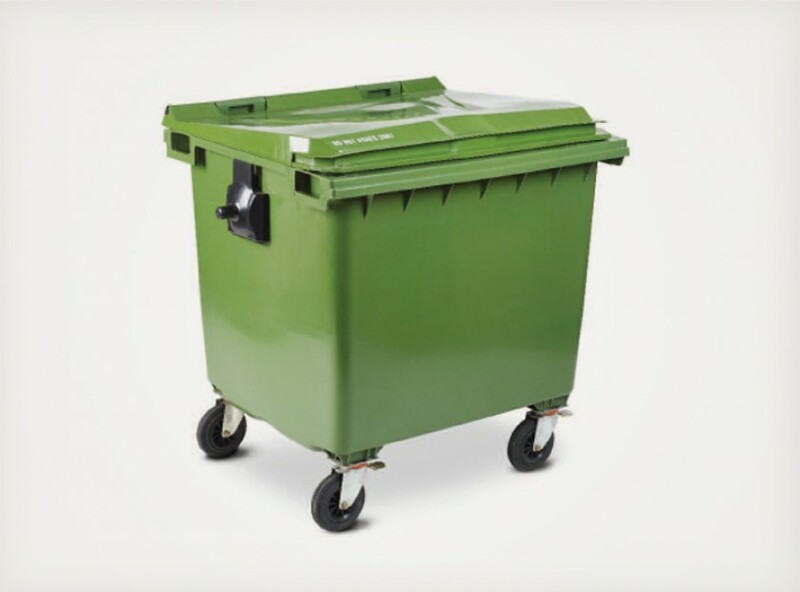 The MGB 240L wheeled bin can be found in its multi-millions on doorsteps throughout the country, from Lands End to John O'Groats! 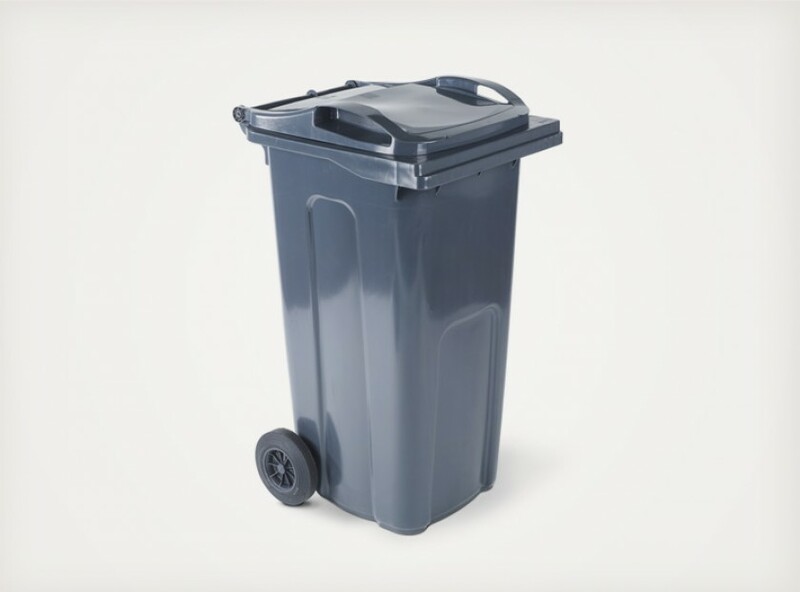 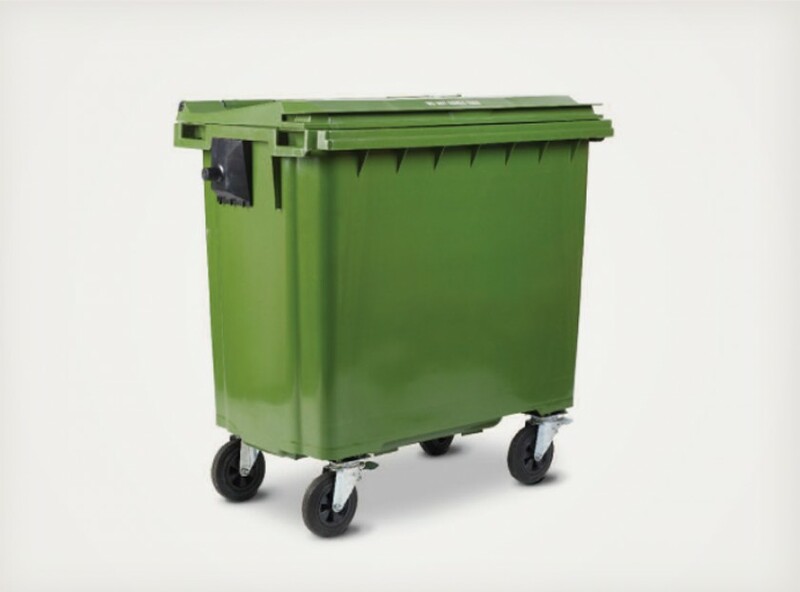 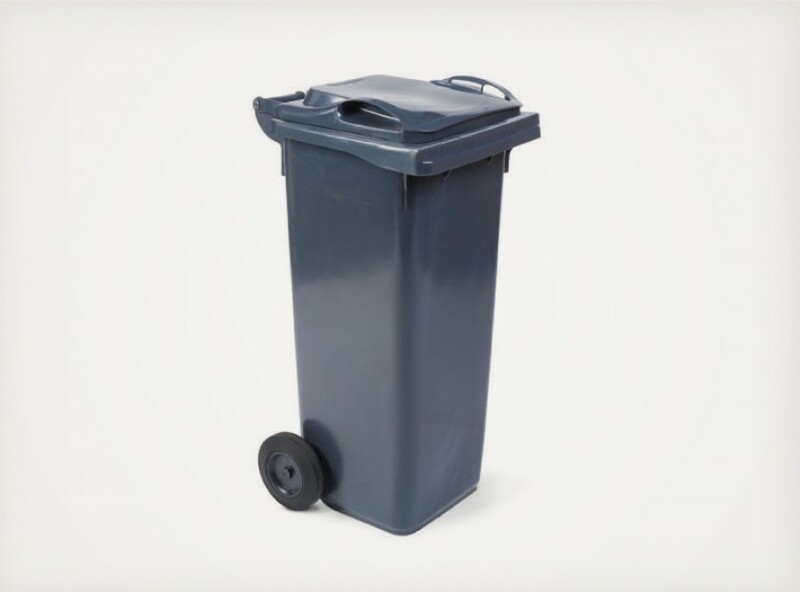 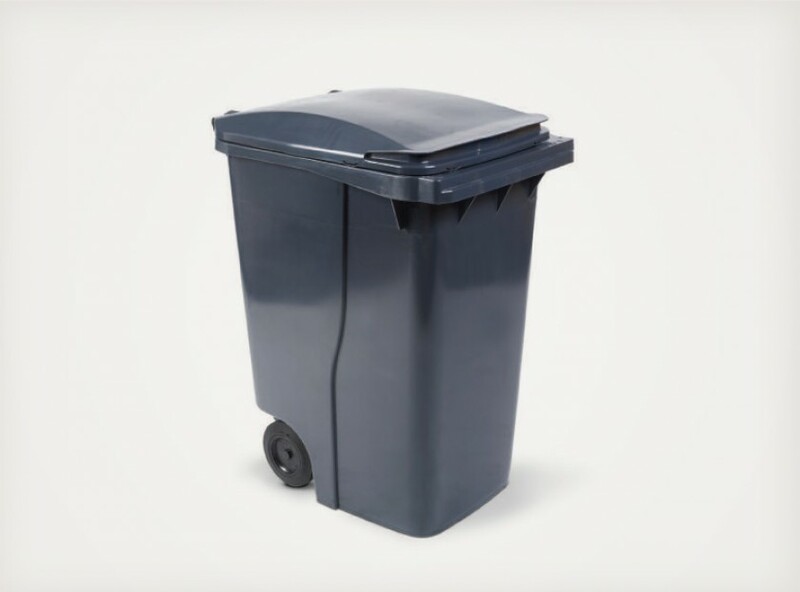 The MGB 240L wheeled bin is class leading & the highest selling bin in the UK, fully made in the UK. 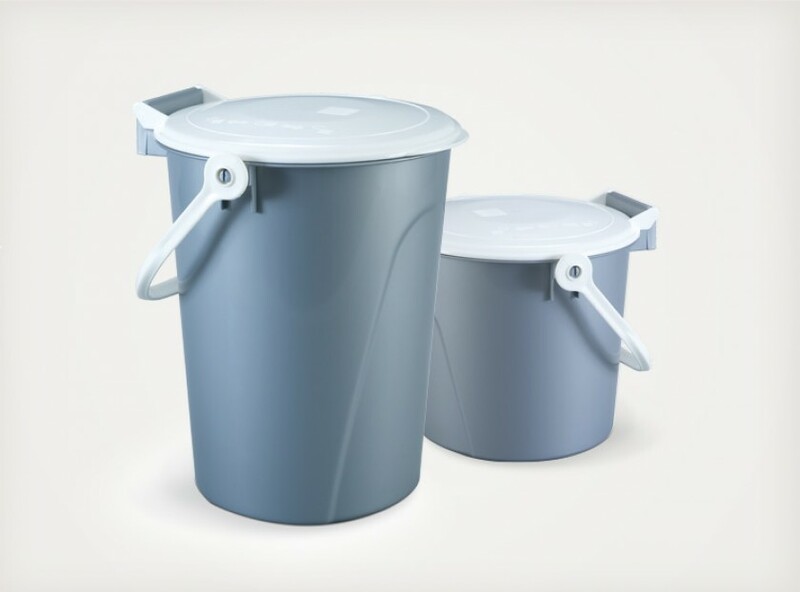 It is modern, robust & fully customisable. 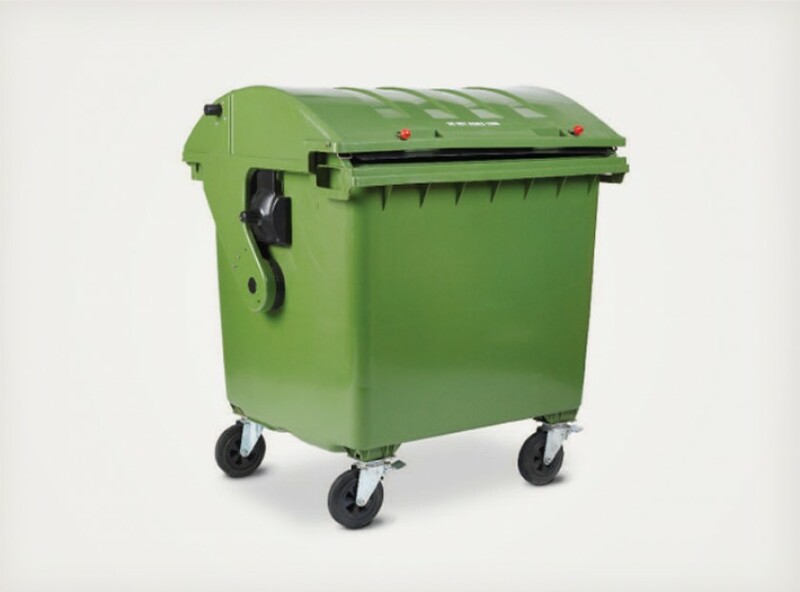 Fully manufactured in the UK on our state of the art equipment & can be fully customised to the customers colour & marking requirements & MGB represent exceptional customer service along with class leading value for money.